This project was led by a group of youth and allies from the Kingston Community Health Centres - Multicultural Youth Group (ISKA). Made In... is a project led by the Kingston Community Health Centres - Multicultural Youth Group (ISKA), which is comprised of immigrant and refugee youth who have made Kingston their new home. 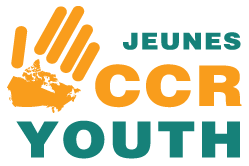 A group of newcomer youth who attended the CCR's Youth Action Gathering (YAG) in August 2014 in Toronto, were inspired by some of the projects that received Speak Up! grants that were presented at the YAG. This website was an idea that the youth brought up during a conversation after the YAG. The youth met once a week for a period of three months to put together their stories, and were guided by volunteers with expertise on the way. The youth named the project, designed the website, created the logo and both planned and organized a community event where this website was launched. Watch the video of the website launch community event: https://youtu.be/RqN-s2Yr7ng. This website aims to raise the profile of the immigrant community in Kingston and to educate the public on the issues newcomer youth face when immigrating to, settling in, and integrating into a new country. These include family reunification issues, the difficulty refugee claimants face to stay and establish a life in Canada and the lengthy process to become a Canadian citizen, among others. 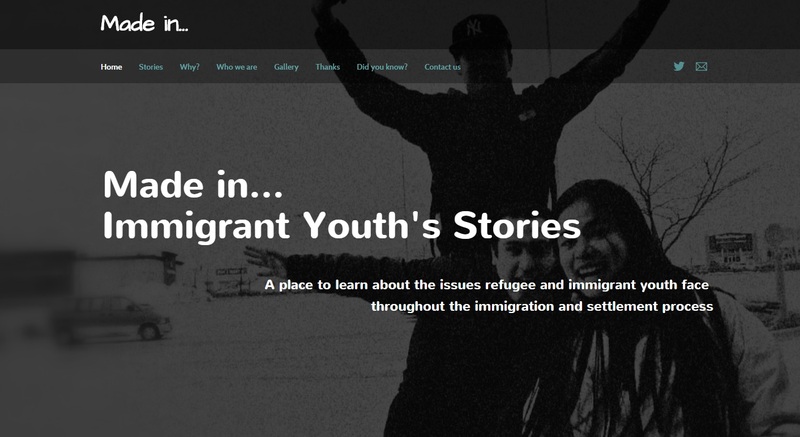 This website seeks to inspire other newcomer youth to share their stories, to talk about the challenges they have faced in Canada, and hopes to build a more inclusive and welcoming community. The ISKA Youth program provides settlement services and a drop in youth group program to newcomer youth between ages 13-24. They assist with the integration of newcomer youth in Kingston by providing a safe and welcoming environment, and helping youth reach their full potential.